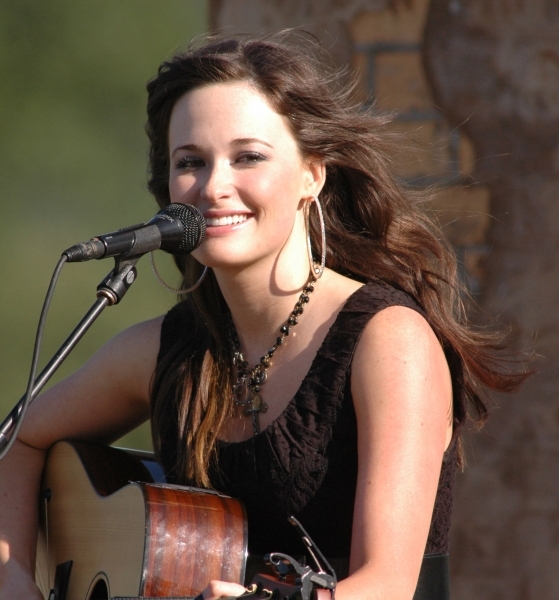 Mix a dynamite smile and the cool nerves of a riverboat gambler with the voice of a country angel and you’ve met 21-year-old Kacey Musgraves. 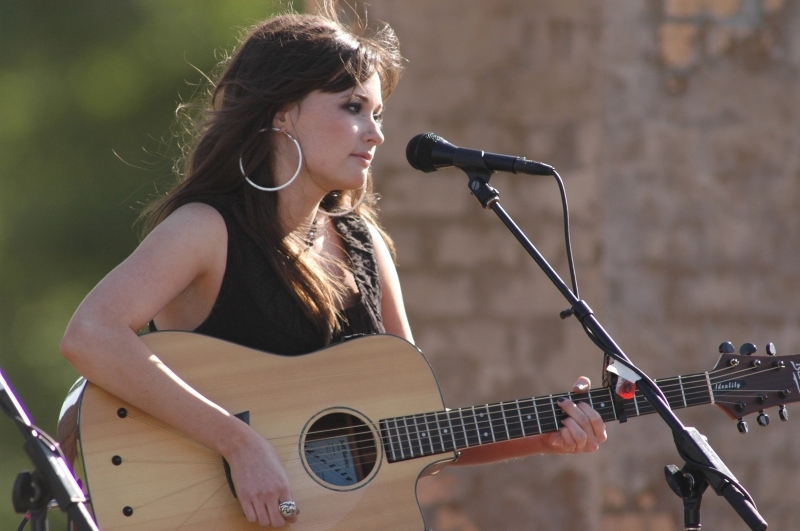 East Texas has produced a large number of outstanding entertainers over the years and only time will tell if Kacey lands among the heavyweights of country music. She has all the tools to become a star. 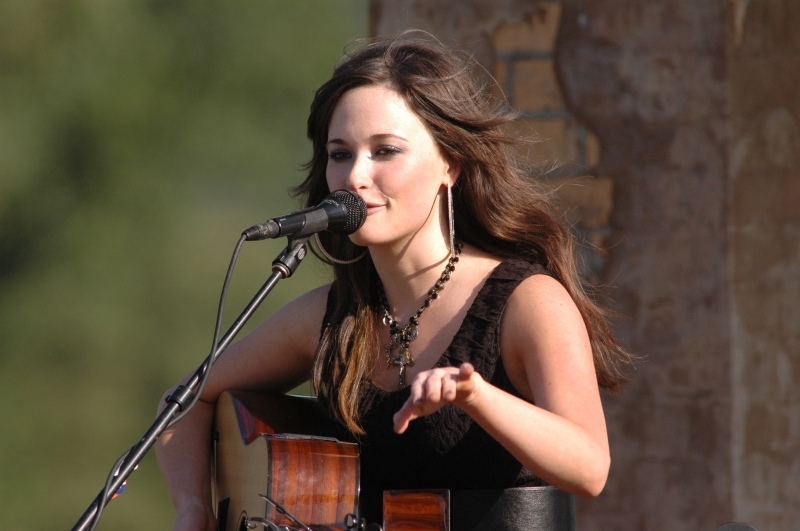 We’ve watched Kacey since she made her first public appearance in a Rotary Club talent show at age nine. She competed in the adult category and she brought the house down with “Cowboy Sweetheart” and took second place and the $50 that went with it. 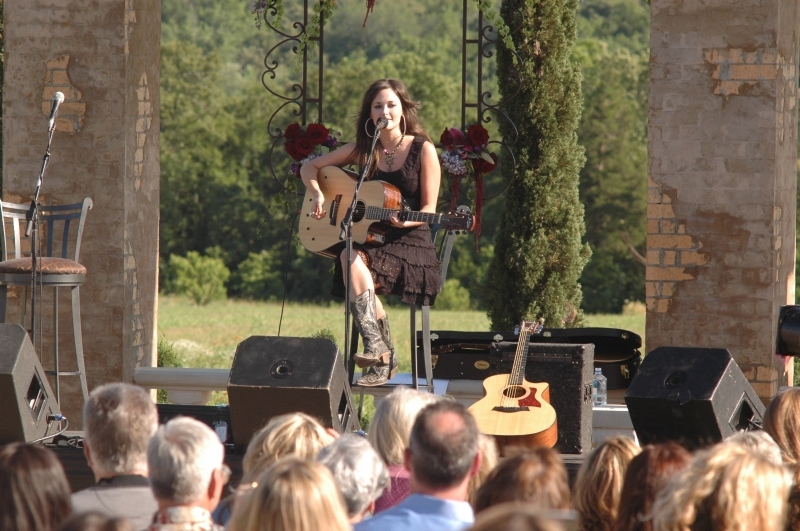 She’s been entertaining ever since, including performances at the Winter Olympics in Utah, George W. Bush’s inaugural ball, and with the Chicago Symphony at Chicago Rush Hospital’s benefit. 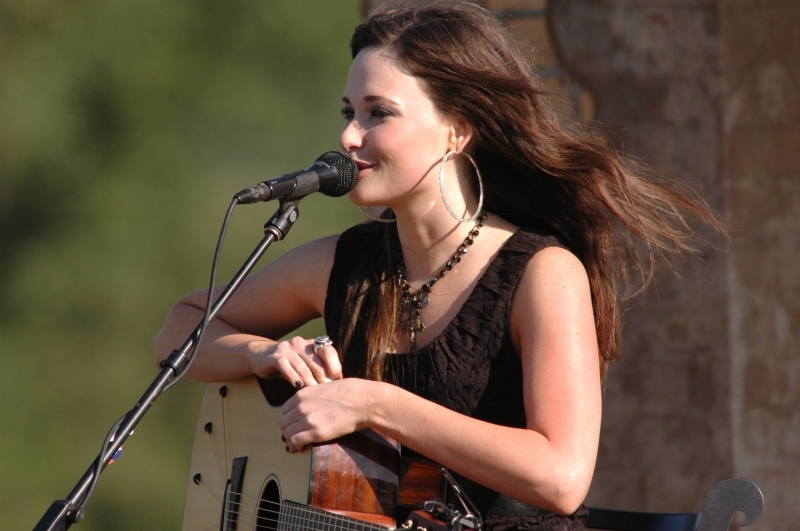 As a teenager she made it to the finals of TV’s Nashville Star and after a time in Austin, Texas, she has moved on to Nashville, where she is following her dream of becoming a country music performer and songwriter. There’s a sparkle in her eyes and a spring in her step that goes with the confidence that she knows exactly what she wants and that is a career in entertainment. 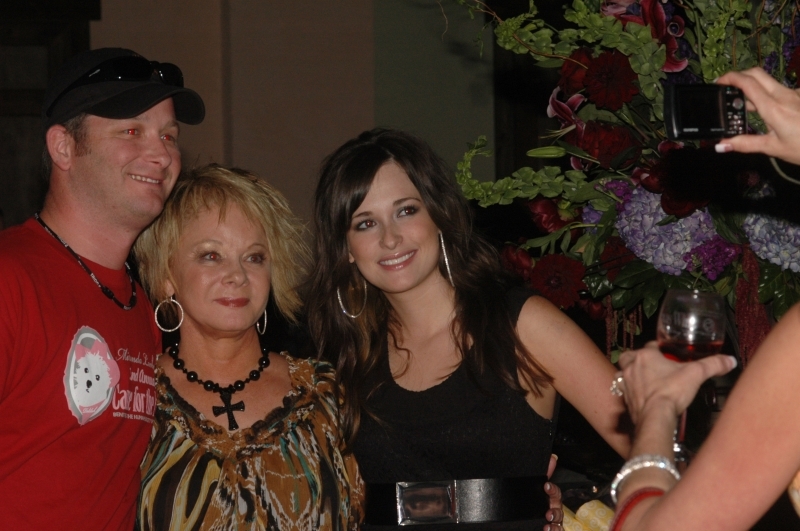 Thus far she’s had the opportunity to perform with her friend and star, Miranda Lambert, with Blake Shelton, Clint Black, Ray Wylie Hubbard, Brad Paisley, Tanya Tucker, Ricky Skaggs, Holly Dunn, Ray Benson, Cadillac Sky, Riders in the Sky and others. 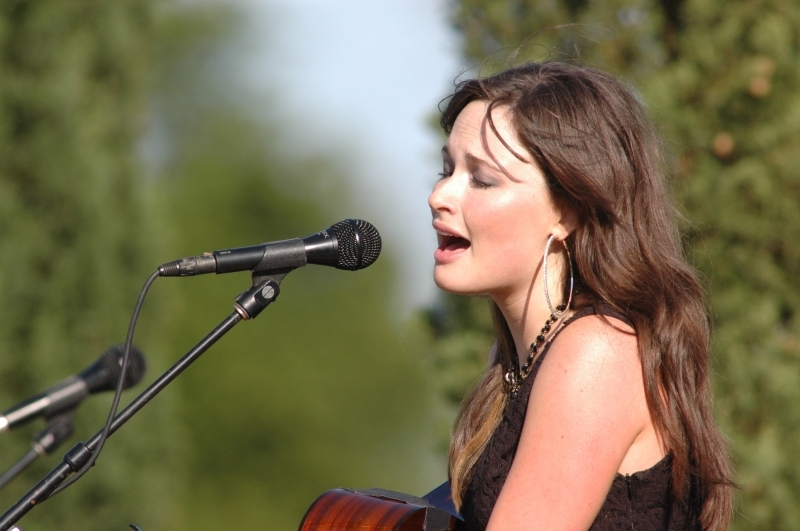 Take a look at the pictures we’ve had the opportunity to take of her performing and we believe you’ll agree she is the complete package. 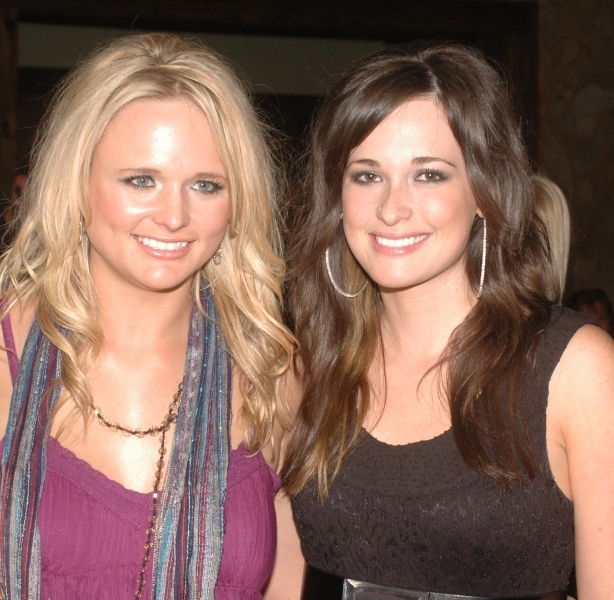 “So last night was amazing,” she wrote following an evening on stage in Nashville. 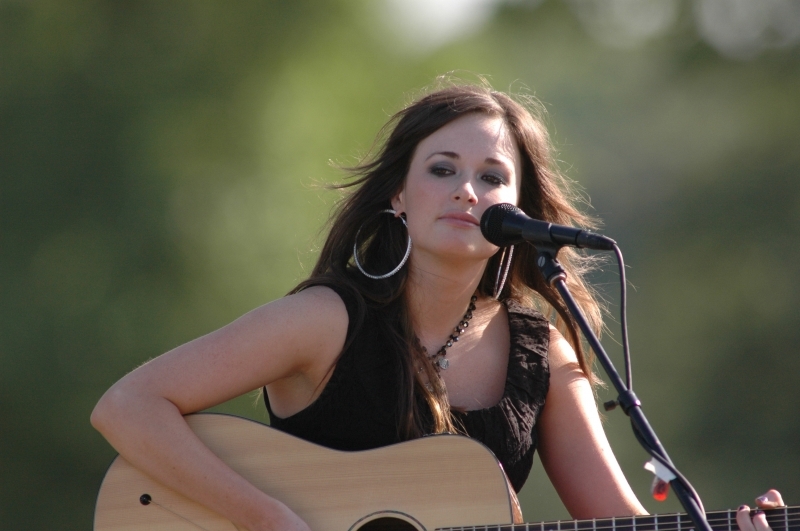 Kacey had shared the stage with Radney Foster, Darius Rucker, Vince Gill and others. She’s a face and a voice to watch in the coming years!